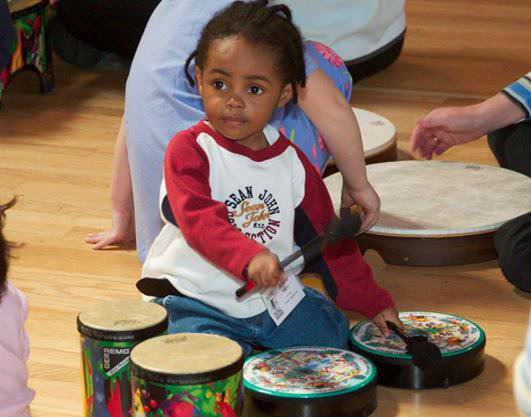 Experience Music Together® and find out how important and fun your role can be. 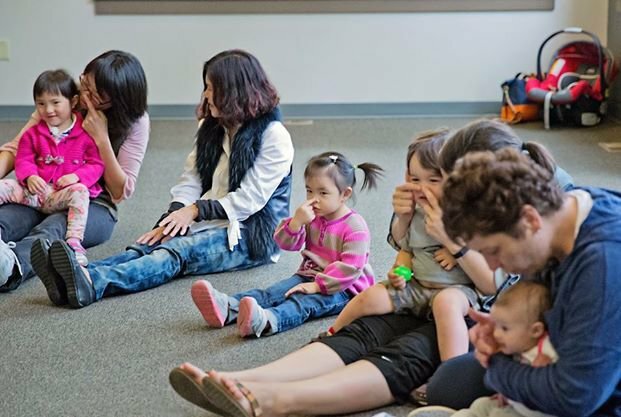 Music Together is an internationally recognized early childhood music and movement program for babies, toddlers, preschoolers and the grown-ups who love them. 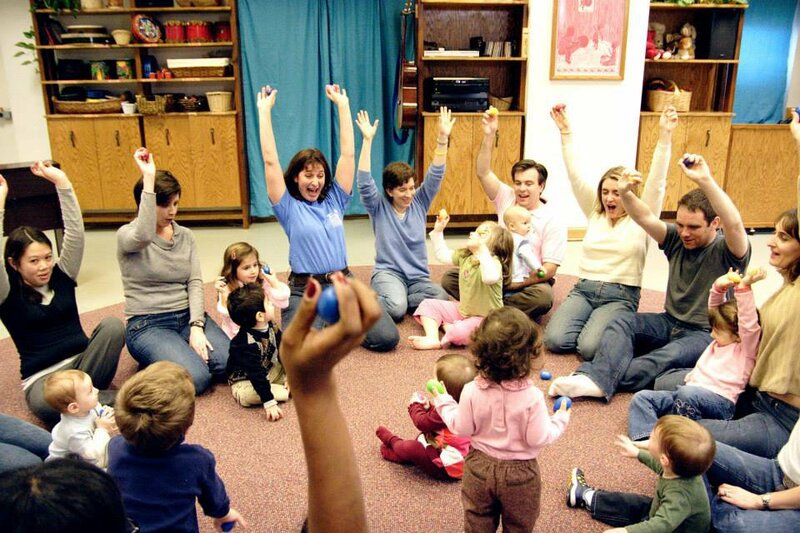 First offered to the public in 1987, it pioneered the concept of a research-based, developmentally, appropriate early childhood music curriculum that strongly emphasizes adult involvement. 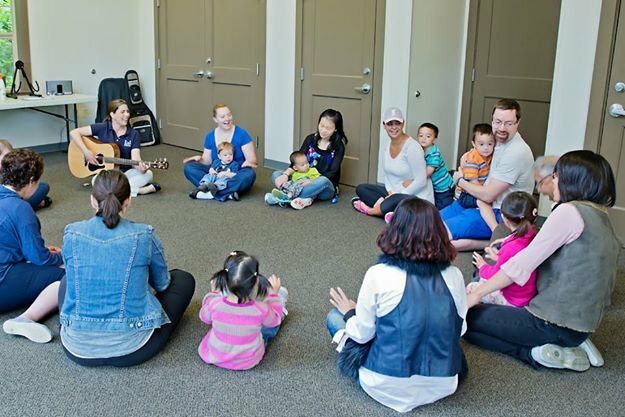 So much more than a "Mommy & Me", Music Together classes provide a true family music experience, as siblings can attend the "Mixed Age" classes together. 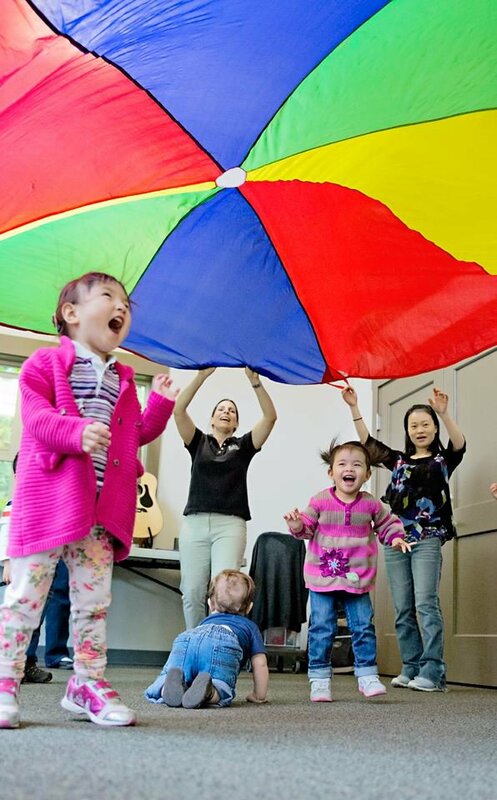 We build on your child's natural enthusiasm for music and movement and we'll also help you provide your child with the basic musical skills needed to enjoy school and social musical activities.